Who should watch this? Maintenance managers, operations managers, safety engineers and other technical staff from power plants that operate Hydrogen-cooled generators. Want a preview of our webinar? Download the Road to Hydrogen Safety Checklist here. 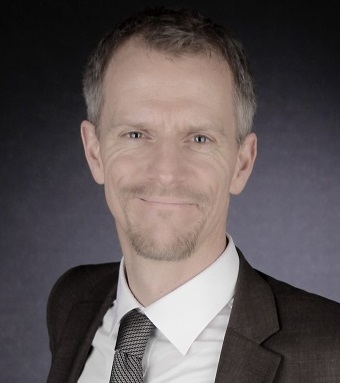 Carsten holds a doctoral degree in Electrical Engineering from the University of Karlsruhe in Germany. He joined Alstom Power Services in 2003 and started in the modernization of static excitation systems. In 2011, he became the Engineering leader in the Generator Product Center in Mannheim, Germany, and took over the design team for Generator Auxiliaries. With his teams, he is developing modernization solutions for Hydrogen- and Hydrogen-water-cooled turbo-generators, with a strong focus on the generator auxiliaries.